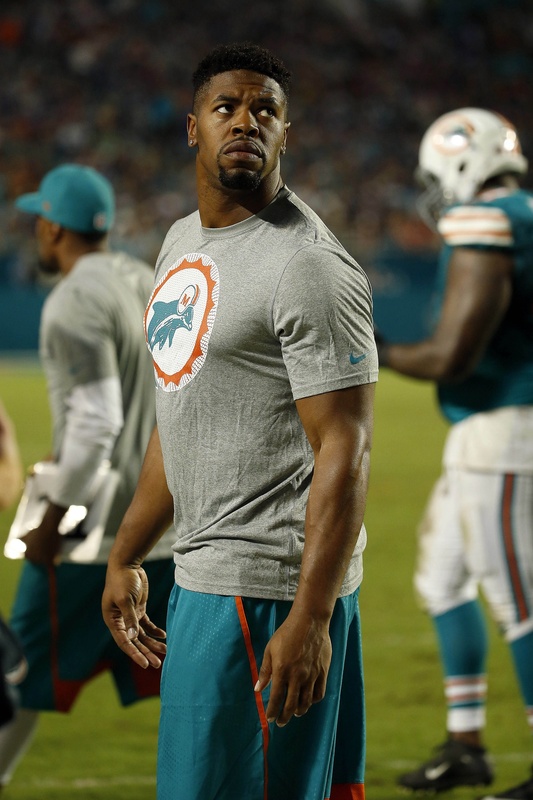 Even with Mario Williams in the mix, the Dolphins feel that they still have a place for Cameron Wake. The defensive end isn’t “going anywhere…anytime soon,” Ian Rapoport of NFL.com (on Twitter) says, but there are still details to be worked out between the two sides. The 34-year-old is entering the final year of the four-year, $49MM contract he signed in 2012. There’s no certainty that Wake will return when his contract expires, and some were speculating that the team could cut or trade the four-time Pro Bowler. As of this writing, however, it seems like Miami is intent on keeping him. Wake appeared in only seven games last season, compiling nine tackles, seven sacks, and four forced fumbles. What place??? The worlds most expensive bench option post Peyton manning??? ?